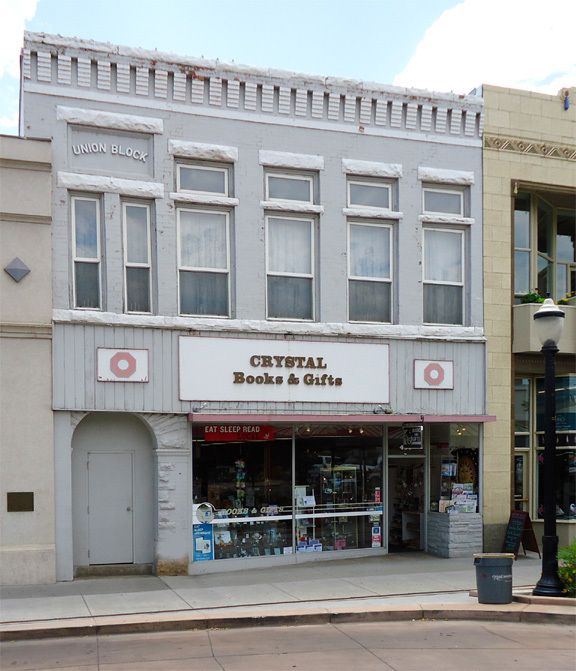 CRYSTAL – Books and Gifts at 439 Main Street in Downtown Grand Junction, now celebrating their 31st. 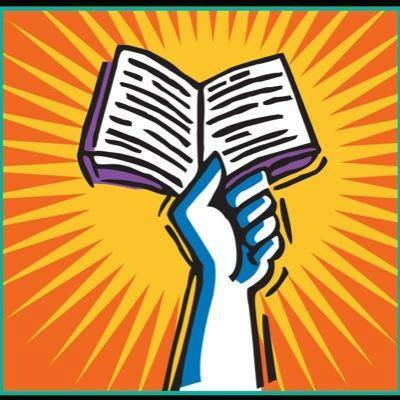 year, is one of more than 500 Independent Bookstores across the Nation that will be celebrating Independent Bookstore Day on Saturday, April 28th. by offering one day only specials, promotions and events. The store will be holding a drawing for a free KOBO Glo reader ($129 value) along with four $25 Gift Certificates. Special items being offered for this day only include books and unique gifts designed exclusively for this event. Everyone who shares in the celebration will receive a free Amethyst gemstone. There will be Free Book Bags with any $50 purchase and Advanced Reader Copies (ARC) are free with any purchase while supply lasts. CRYSTAL Books and Gifts, Grand Valley Books and Out West Books have combined their efforts to offer a special Bookstore Day “Passport”, which when stamped at each store, will grant the holder a $5 discount on any $25 or more purchase. Details for this promotion are available at the store.